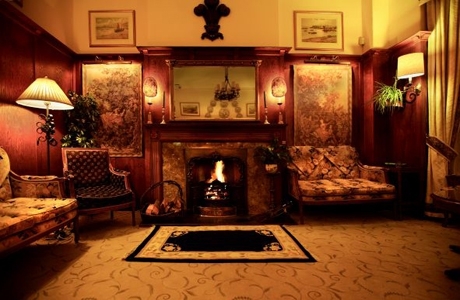 The Dunoon Hotel is a handsome building in a handsome town. 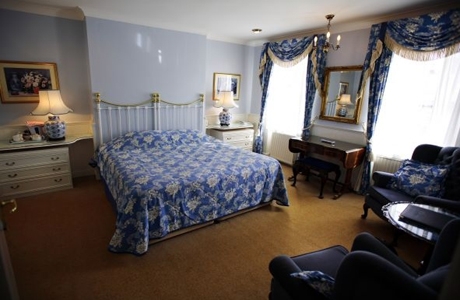 Lavishly appointed with great attention to detail, it exudes charm and comfort. 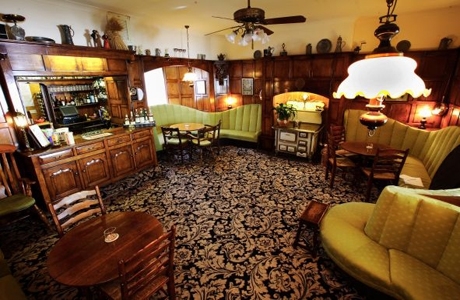 Walking through its doors into the oak-panelled hallway, lined with warm copper and mellow antique furniture, the new arrival begins to appreciate why so many of their fellow guests are there for a second, third or even twentieth time. 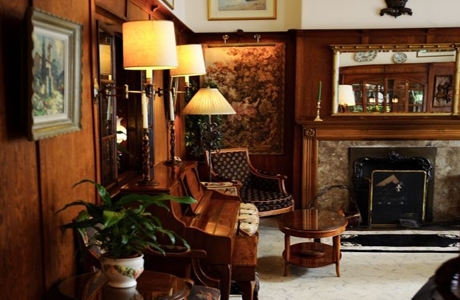 At the Dunoon they are unreservedly old-fashioned about what a hotel should offer; warm hospitality, genuine quality and great value for money. Food and wine are their abiding passions and affordability the guiding principle. 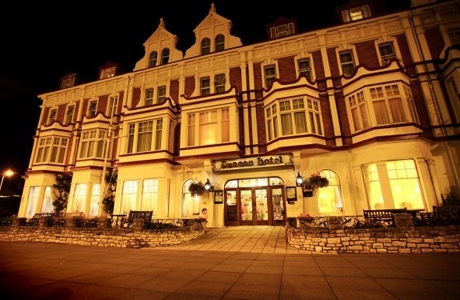 Privately-owned with 48-bedrooms and more to be added during 2019, the hotel is on Gloddaeth Avenue, conveniently located between the North and West shores of Llandudno. AA three Silver Star rating and the restaurant has been awarded a second AA Rosette for culinary excellence.